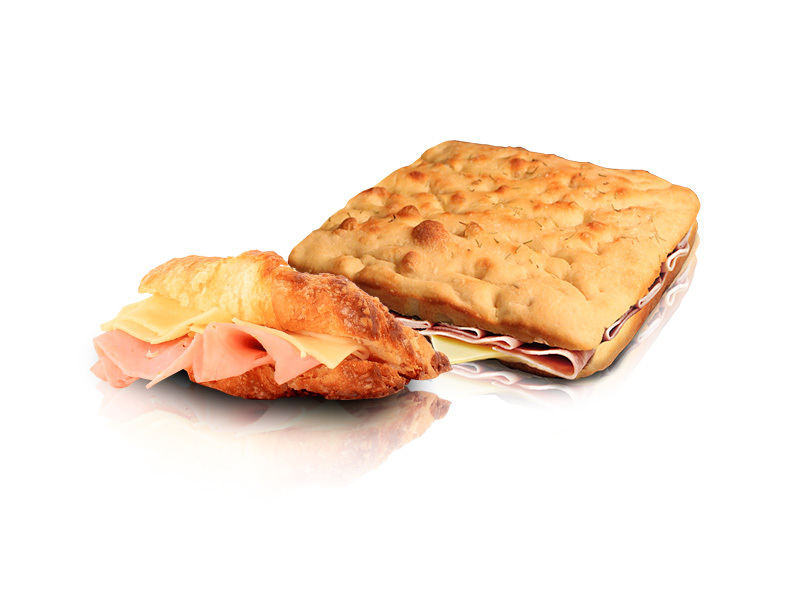 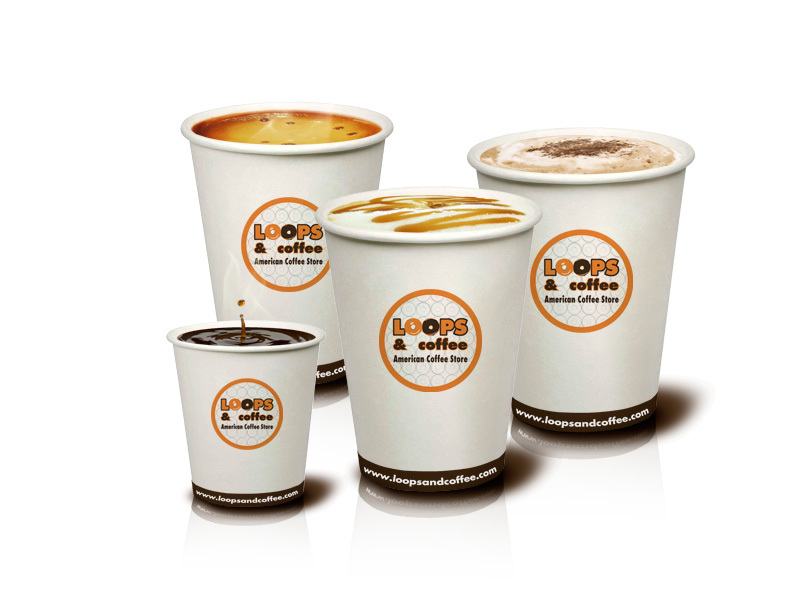 Try our large variety of products you can find in our franchises. 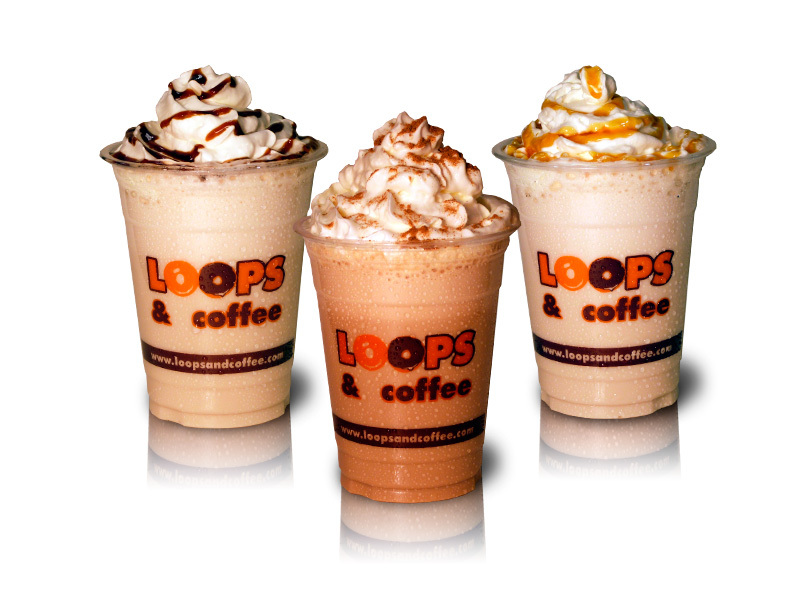 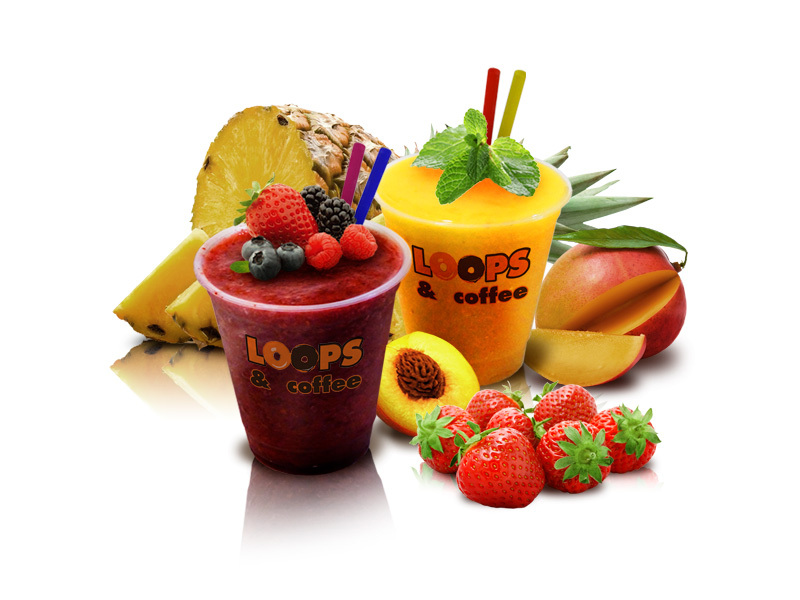 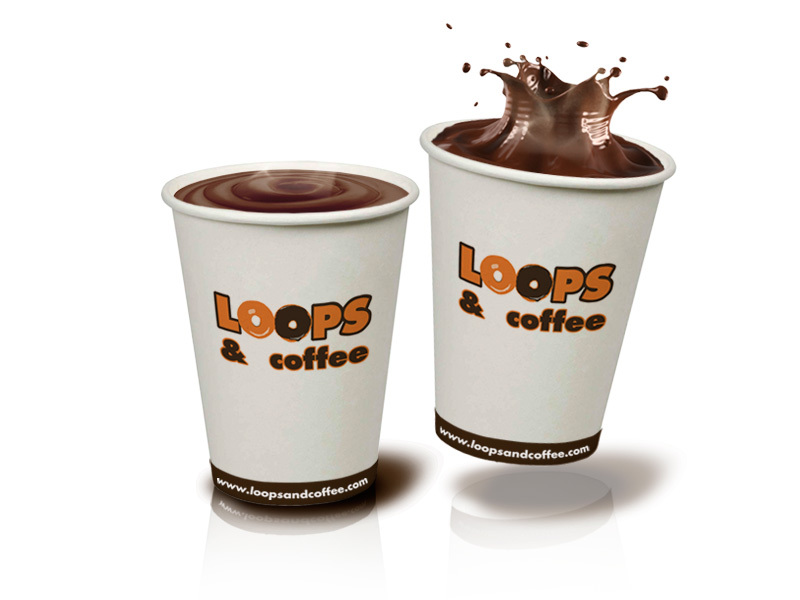 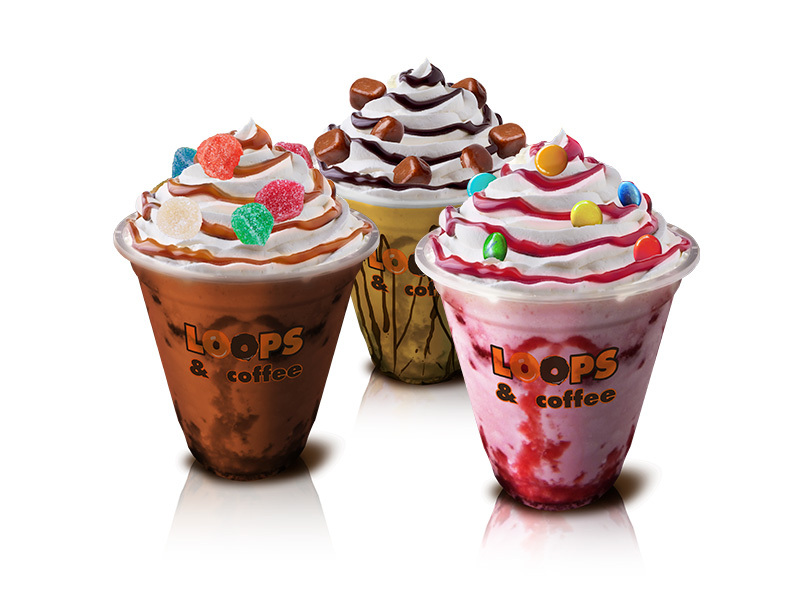 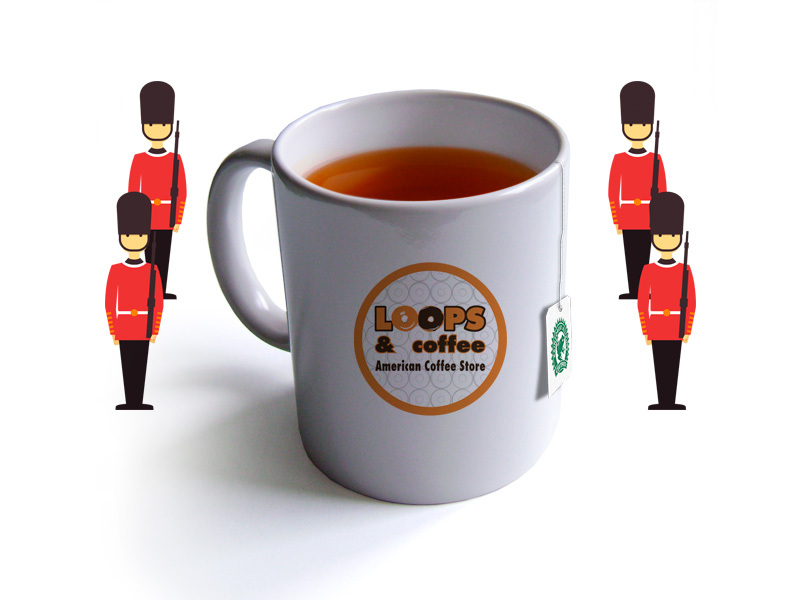 To our Loops and our high quality and 100% natural coffees to the best bagels, sweets, milkshakes or healthy real fruit smoothies. 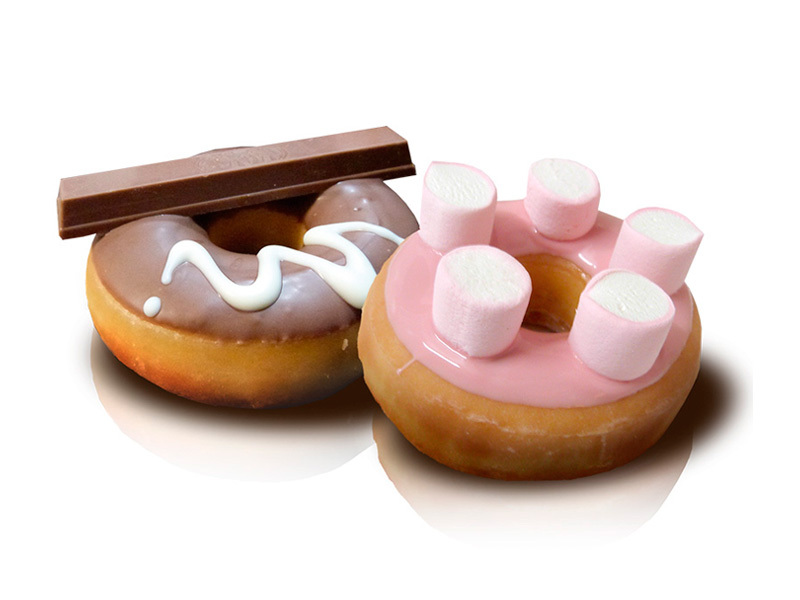 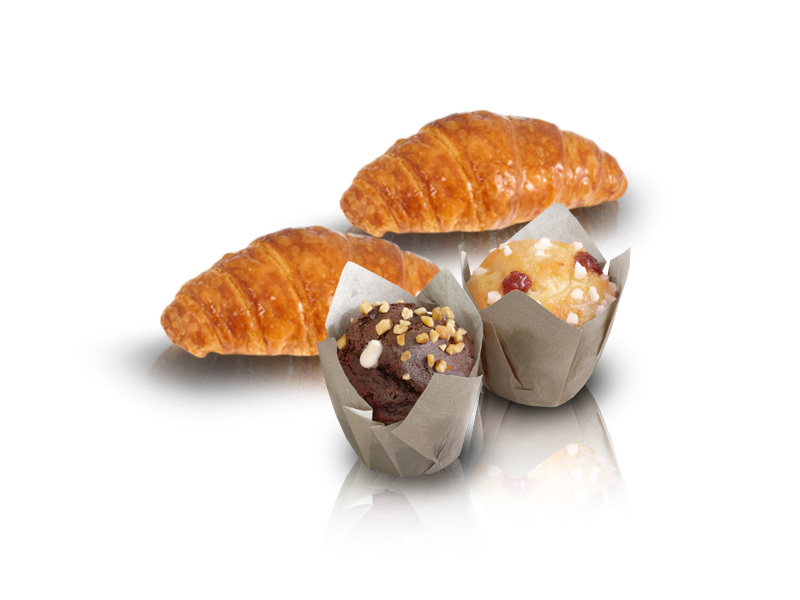 You will find cold and hot products, sweet and salty with the best quality for any occasion of the day. 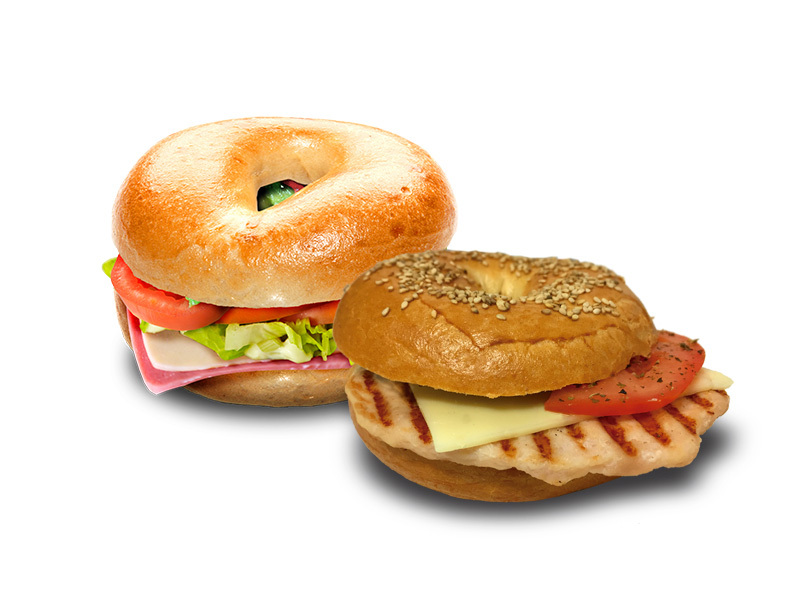 We hope you enjoy them, as much as we do.